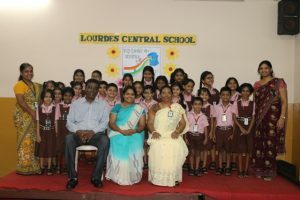 For the all round development of a student, competitions and other extra curricular activities play a vital role. To develop love towards Hindi language and the country, Patriotic singing competition was held on 26.7.2-2017. 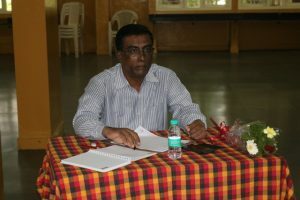 Competition was judged by Mr. Ivan Monterio and Ms. Vilma D’souza. 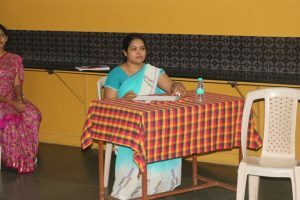 Competition was organised by Ms. Aruna Pereira and Ms. Prema P Dsouza of the Hindi department.